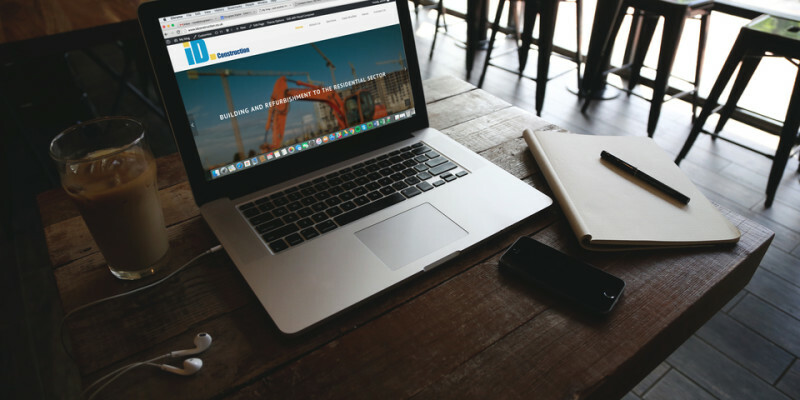 We are very pleased to announce that ID Construction have launched a brand new website! Our site highlights all the key features and services that we offer, as well as examples of previous work we have done which can be viewed on our case studies page. Check out our full site for more information on ID Construction.